As the din demanding a wall partitioning North America dims, technology is delivering results to our southern neighbors. The cloud is an international phenomenon that is building momentum currently in Mexico. net2phone (News - Alert) unveiled the net2phone Hosted PBX Unlimited service in Mexico, which promises a productivity push at a pocket-friendly price. In specific, net2phone’s newest offering includes free advanced VoIP phones; unlimited domestic calls to land lines and mobile phones in Mexico as well as more than 20 other countries; and a robust feature set (i.e. find me - follow me call management, auto attendant and voicemail to email). The cloud powered PBX (News - Alert) provides pricing predictability, organizations simply pay a flat monthly rate per user. 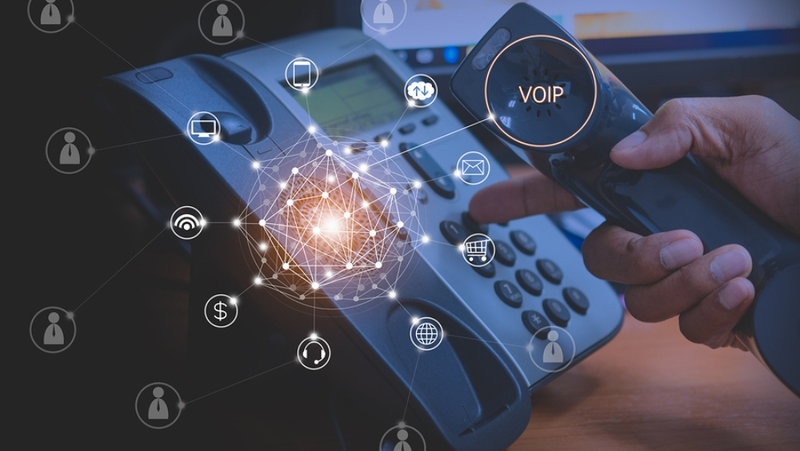 "Our Hosted PBX Unlimited service will reduce costs for Mexican business and transform the way managers and employees communicate with each other internally and with customers, suppliers and others externally," noted Jonah Fink, President of net2phone. "We are providing Mexican businesses of all sizes with a truly localized, Mexico-based solution that utilizes leading technology to provide a modernized communications service. Whether you want to communicate with another colleague in your office or a customer on the other side of the world, you can do it more easily, cheaply and effectively with net2phone Hosted PBX Unlimited." The cloud is touching all points of technology as it permeates the globe with its constantly expanding presence. Hosted PBX and its sibling cloud-powered communications counterparts are ushering in a new day in collaboration. Care to join?